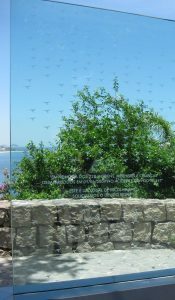 Air France 447 crashed on 1 June 2009. The Airbus A330 was operated by Air France and stalled and crashed into the Atlantic Ocean, killing all 228 passengers, and crew. The search for AF447 went on for more than two years, with the Bureau d’Enquêtes et d’Analyses pour la Sécurité de l’Aviation Civile (BEA) in charge of the investigation. 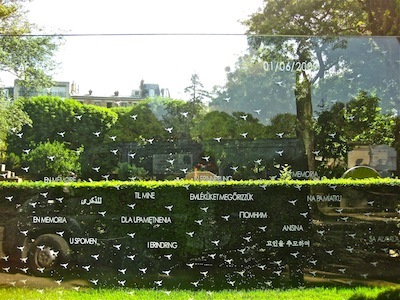 Glass walls etched with 228 birds were put up on both sides of the ocean to remember those who were lost on AF447, one in Paris’s Pere-Lachaise cemetery, the other in Rio facing the ocean. The granite bases bear the names of everyone aboard.